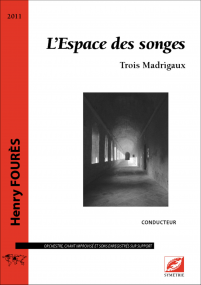 Henry Fourès studied art history at the Montpellier University and music at the Conservatoire national de musique in Paris where he won first prizes for writing, analysis and composition. He continued his training at the Vienna Academy and piano at the Berlin University in medieval musicology. From 1975 to 1977 he was an member of the Groupe de recherches musicales (INA-G.R.M). 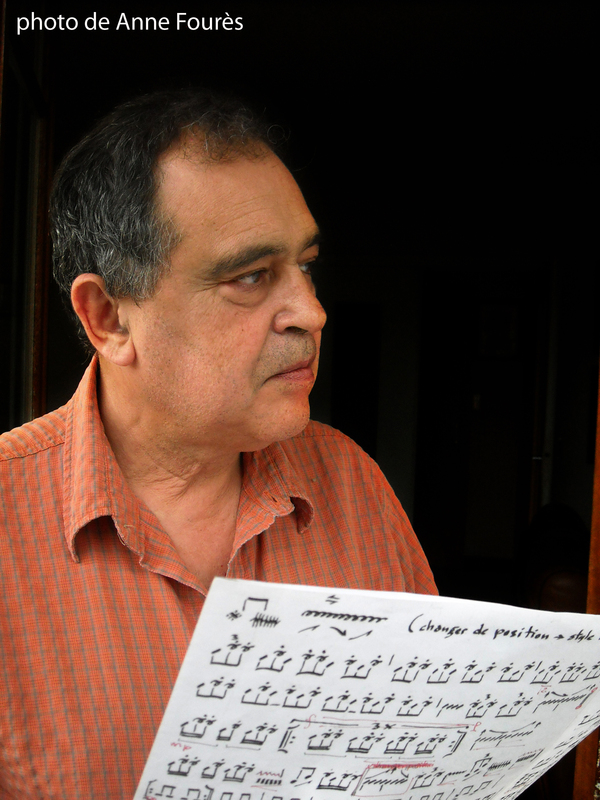 Professor in charge of improvised music at the Pantin Conservatory from 1977 to 1980, he then taught medieval musicology from 1980 to 1982 at the Toulouse-Le Mirail University. From 1991 to 1993 he was artistic director of the studio La Muse en circuit. He worked regularly in Germany (Potsdam, Berlin, Cologne, Frankfurt) where he was invited by various symphonic ensembles and radios. From 1996 to 2008 he was chairman of the music lab and computer in Marseilles. The eclecticism of its output as a composer and a performer led him to collaborate with the creators of very different aesthetic and backgrounds (musicians, actors, choreographers, visual artists, filmmakers). 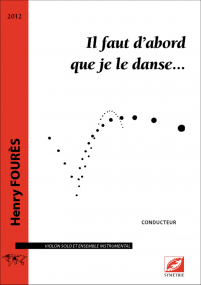 Henry Fourès is active in many areas, composing music for picture, dance and stage. He is also the author of numerous radio creations (France Culture) and of Hörspiel for the Hessische Rundfunk and the Westdeutscher Rundfunk. He has been writting symphonic works, chamber music, electronic parts, mixed vocal works. He has also desiged and produced interactive installations and major events. 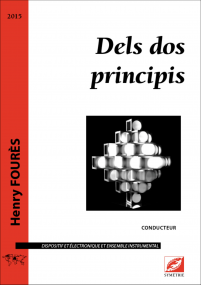 From 2000 to 2009, Henry Fourès was the director of the Conservatoire National de Musique et de Danse in Lyon. Today, a well as a composer and a performer, he is the director of seminars at the invitation of European universities. Henry Fourès is an honorary member of the Hochschule für Musik und Theater in Hamburg, an officer of Arts and Letters, a knight of the Order of Merit and holder of the German Cross of Merit (Verdienst Kreuz), and an officer of Arts and Letters.